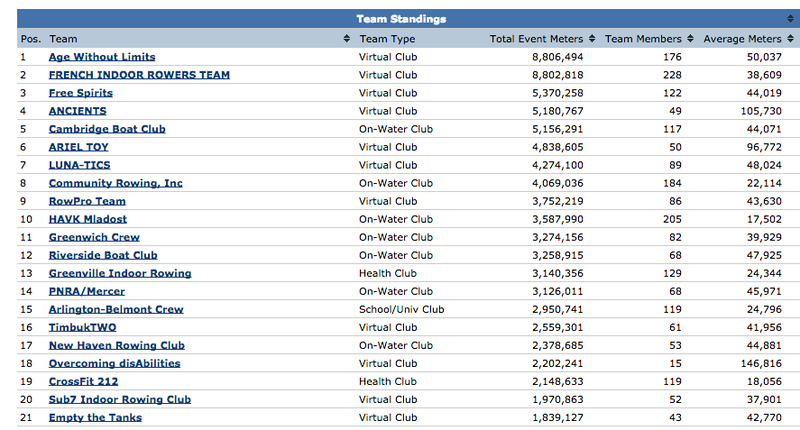 Its Friday - the weekend is ahead of us and we have time to make a difference to our VTC standings. We have slipped into 21st place today. To put it into perspective (and not get too worried') we are still operating in the top 6% of world-wide teams which is not too bad at all! Team Canada are only a few km behind us so we had better make sure we upload a few extra metres this weekend.